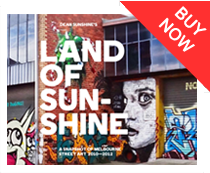 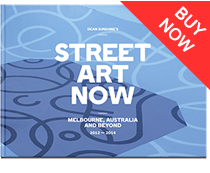 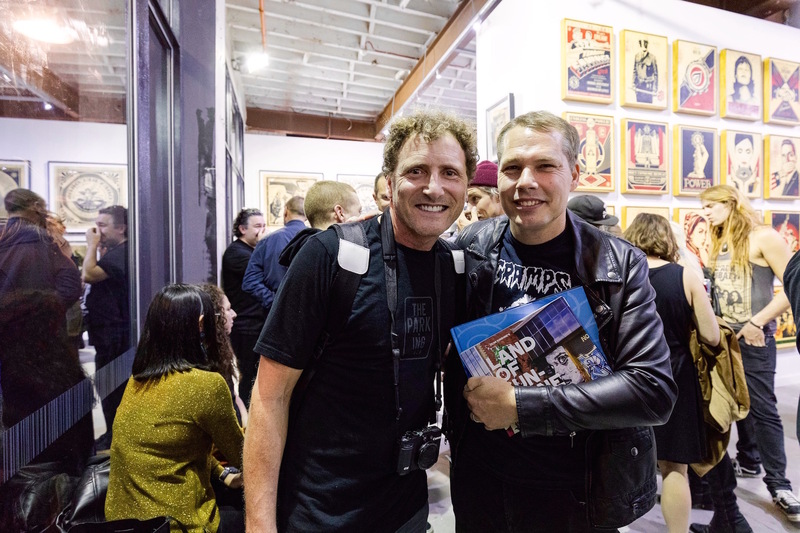 It’s not everyday you get to meet a true street art legend but that’s exactly what happened in Sydney recently. 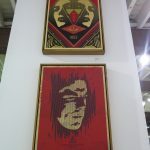 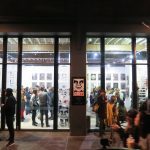 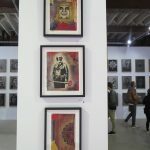 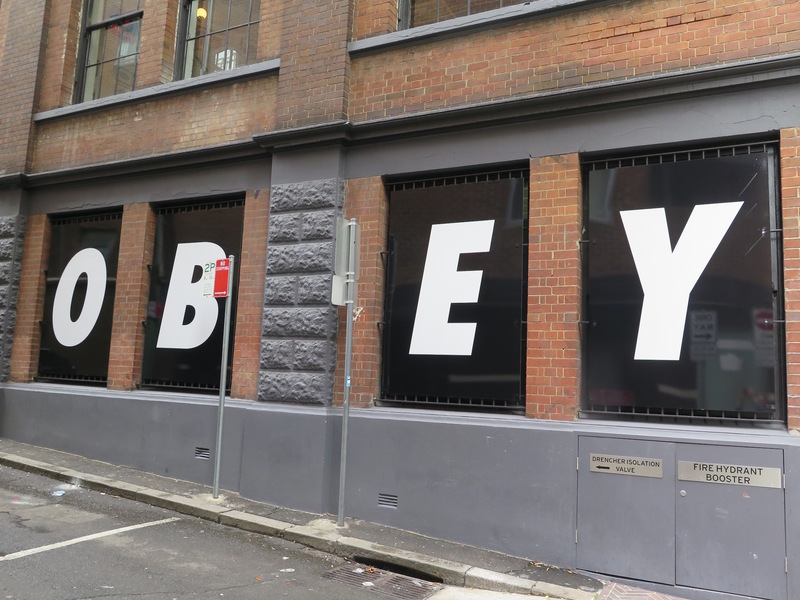 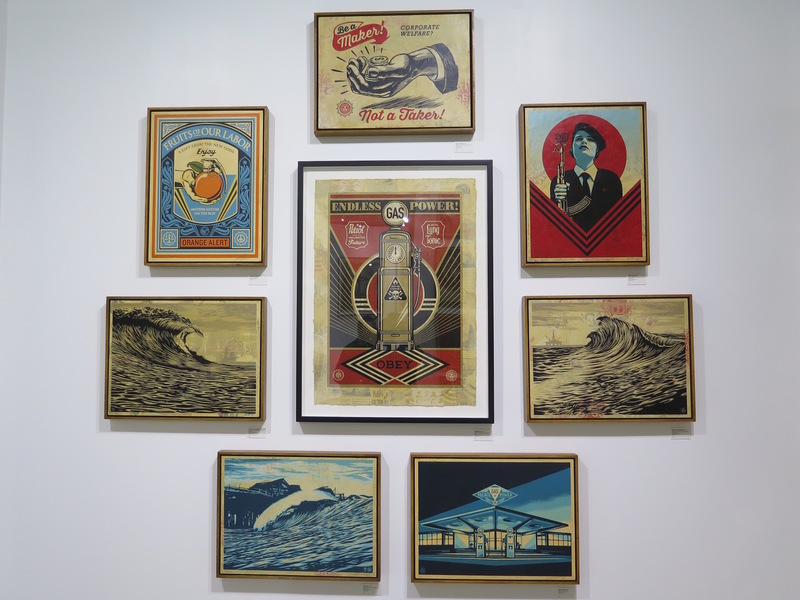 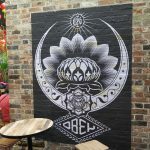 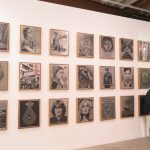 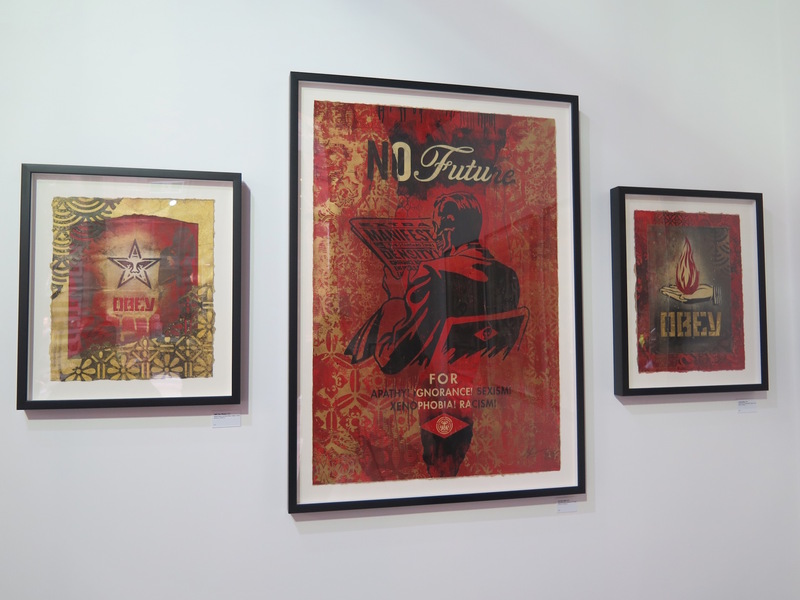 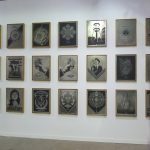 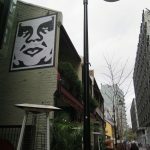 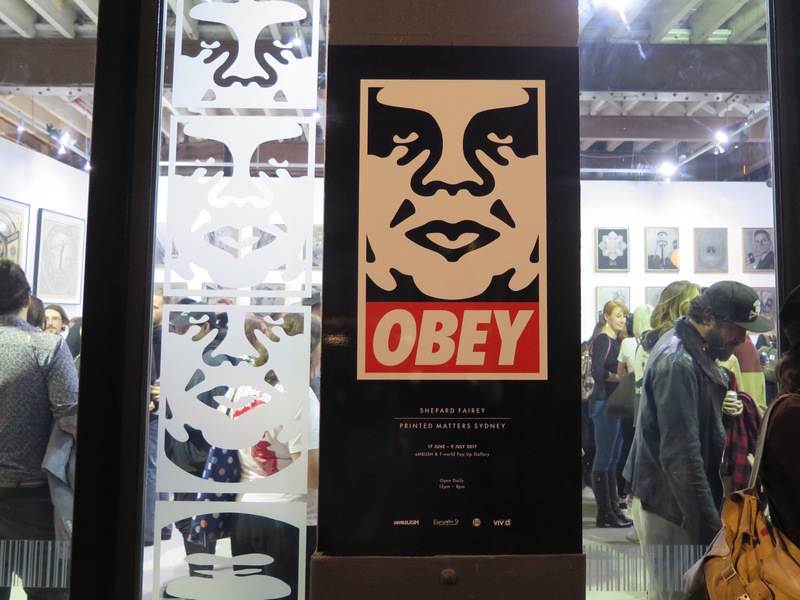 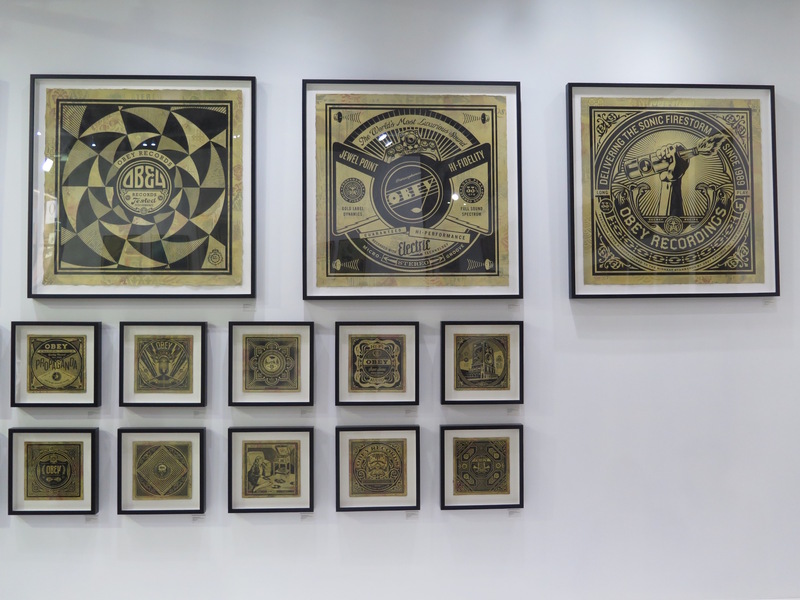 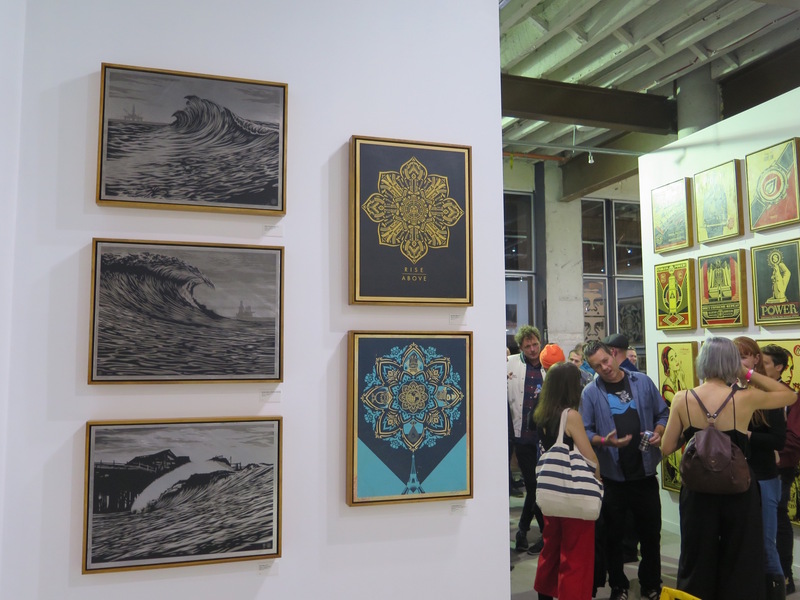 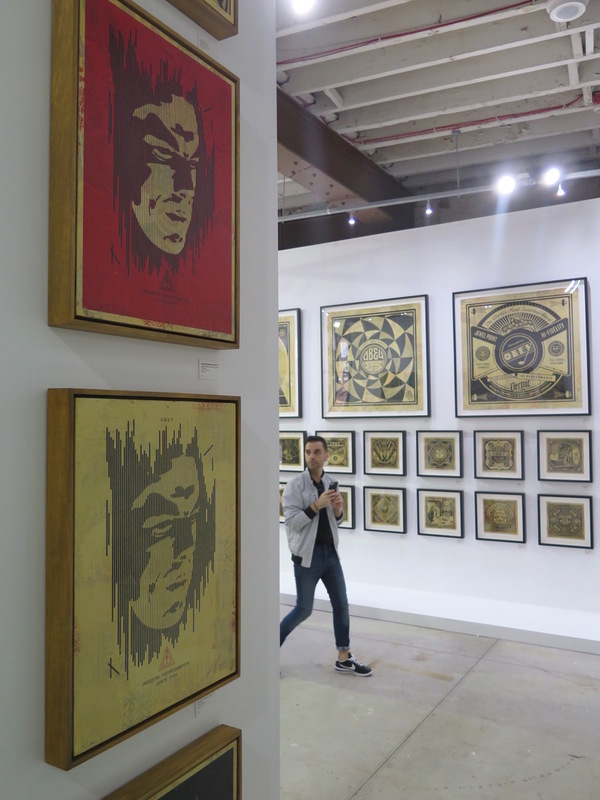 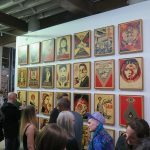 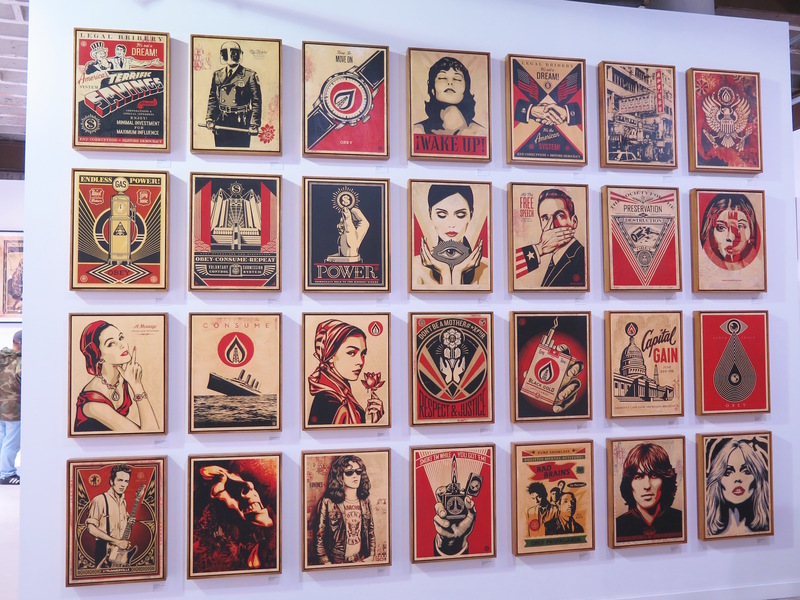 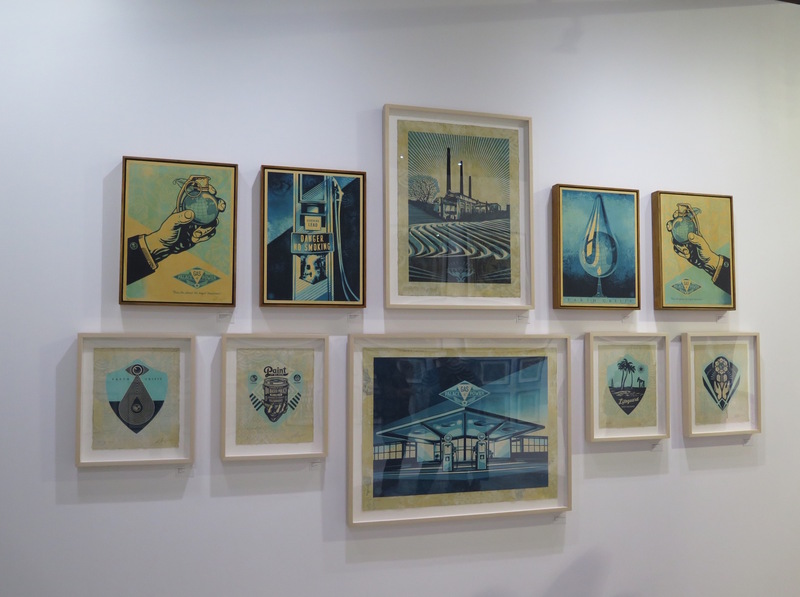 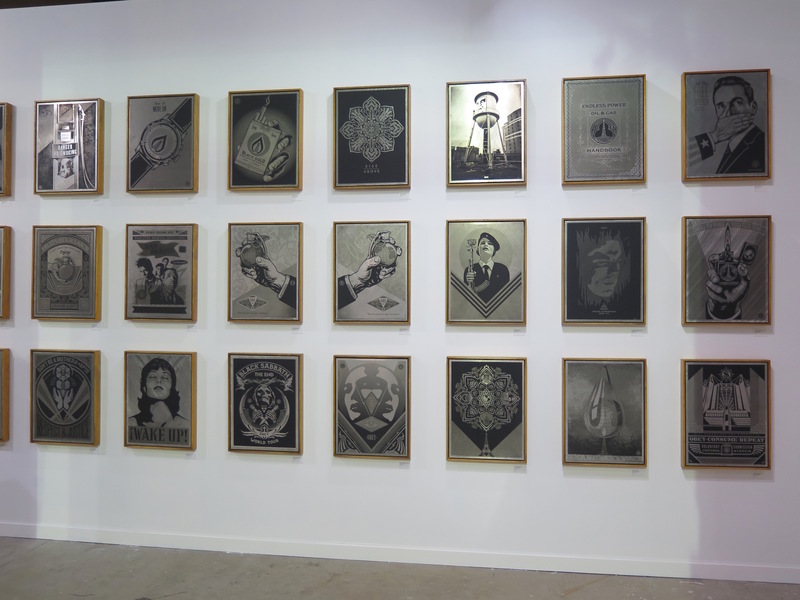 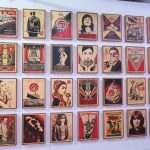 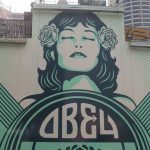 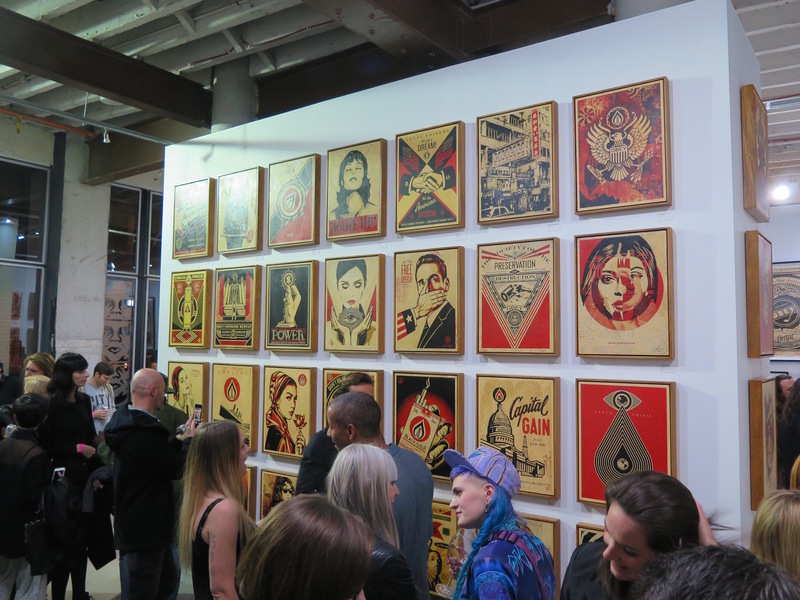 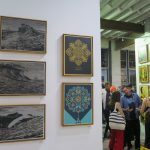 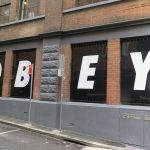 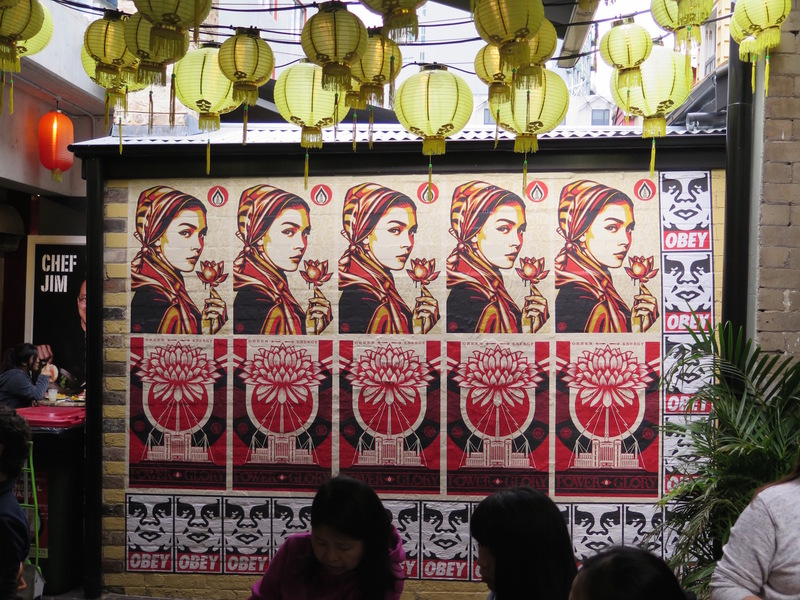 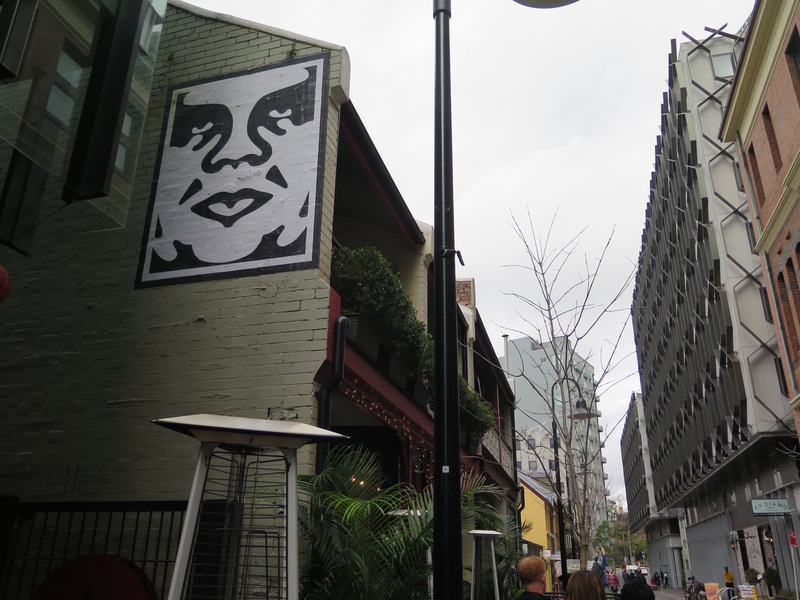 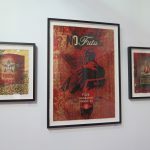 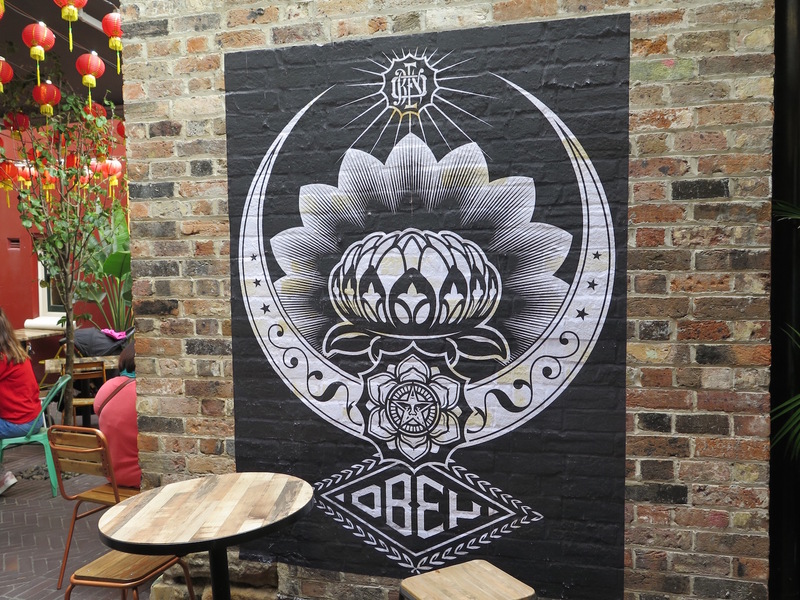 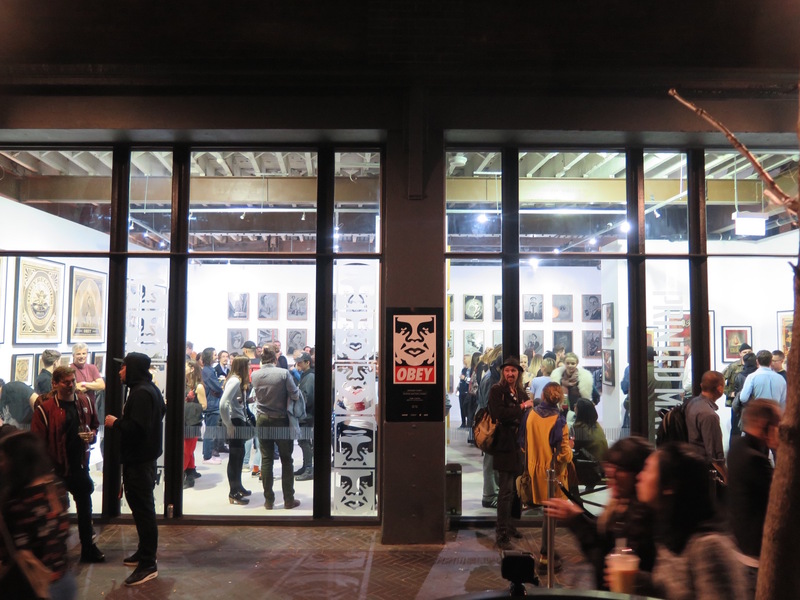 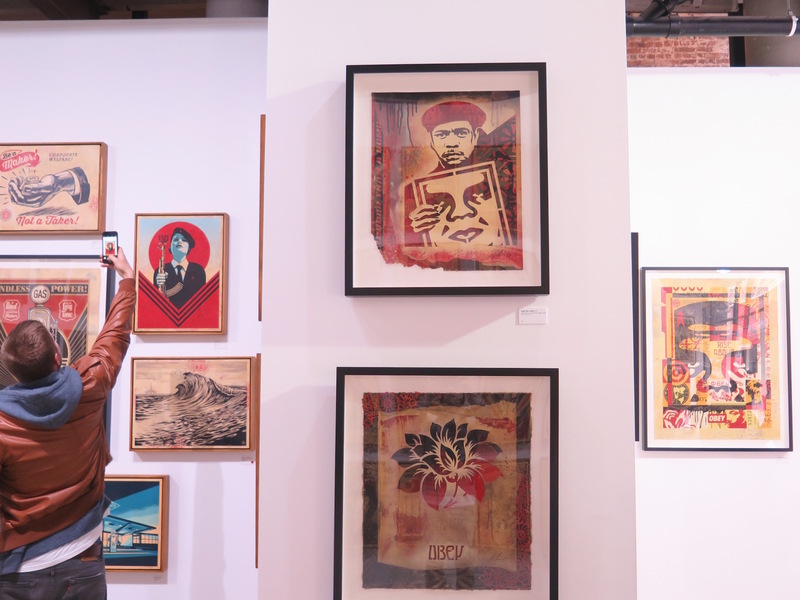 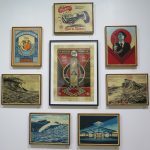 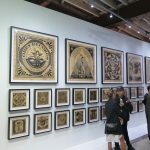 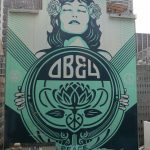 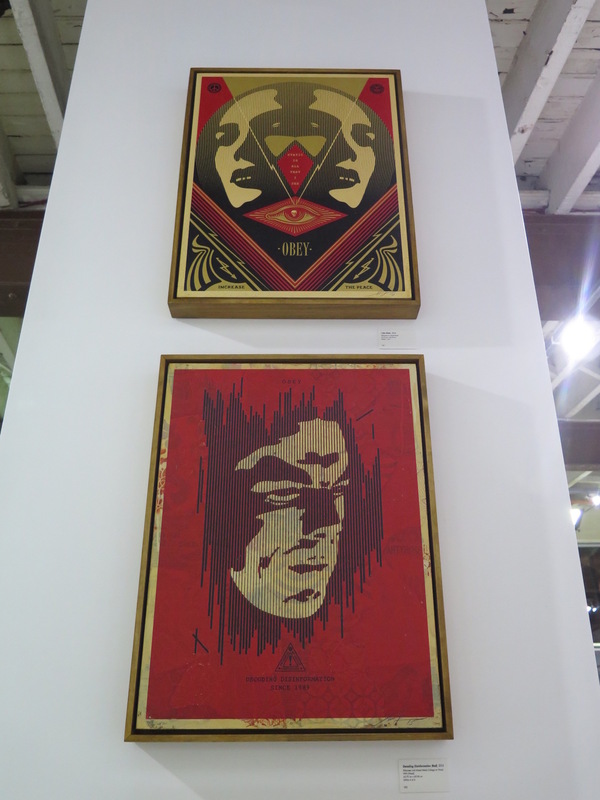 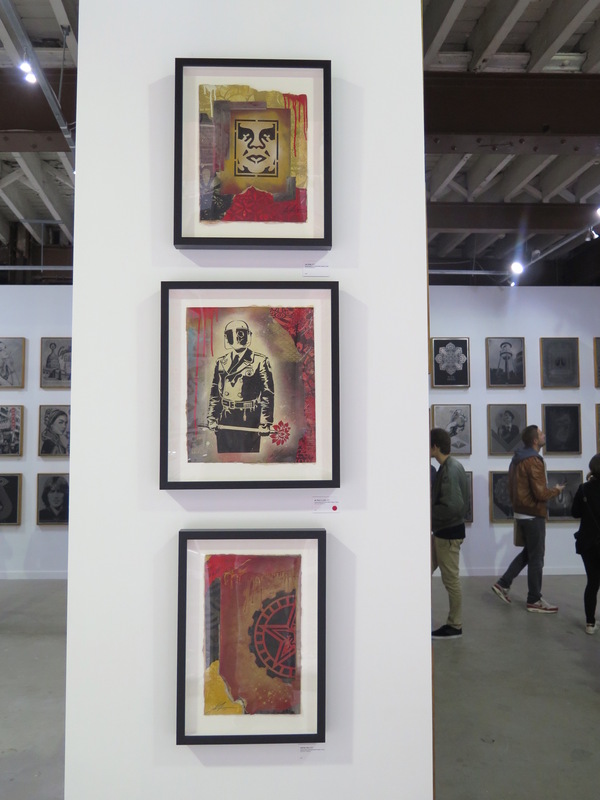 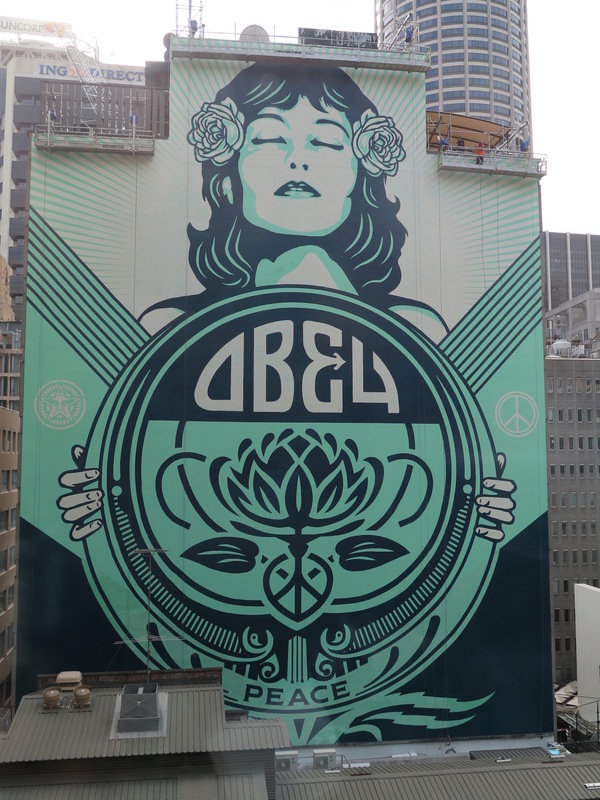 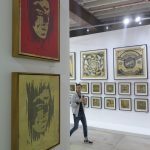 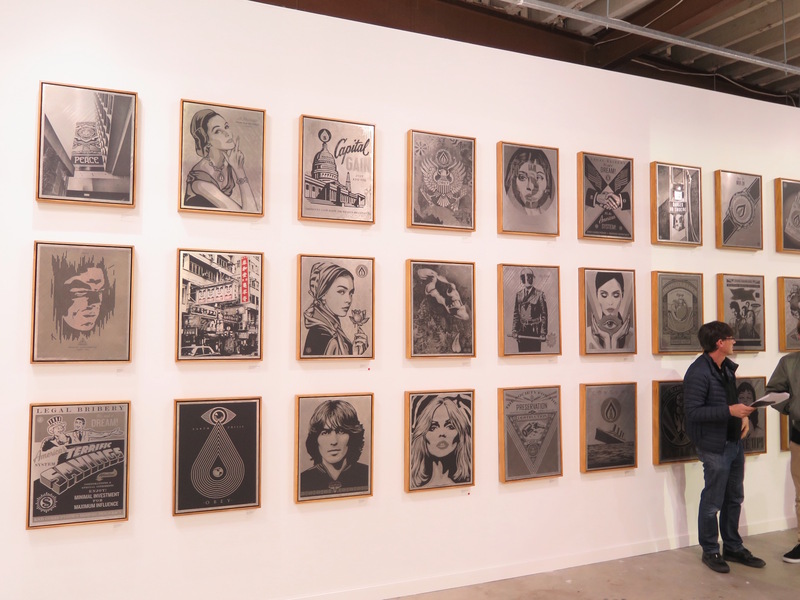 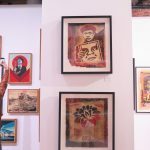 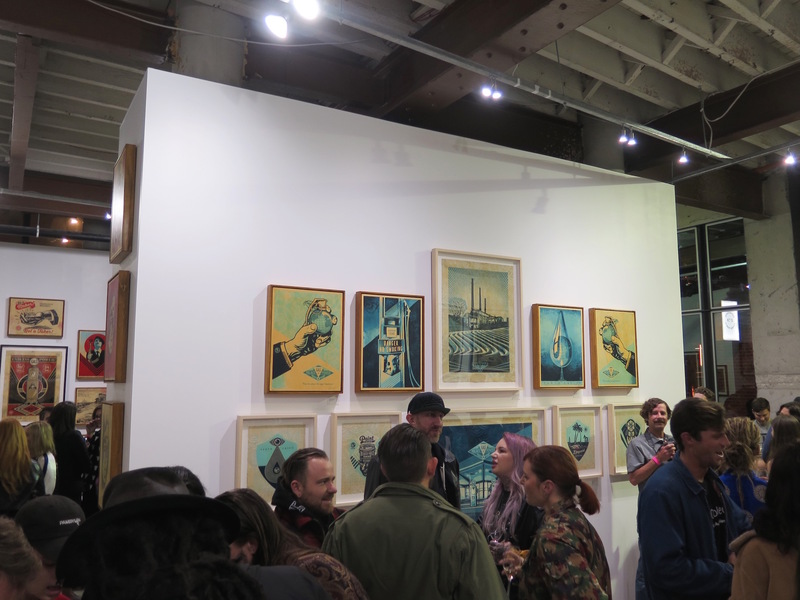 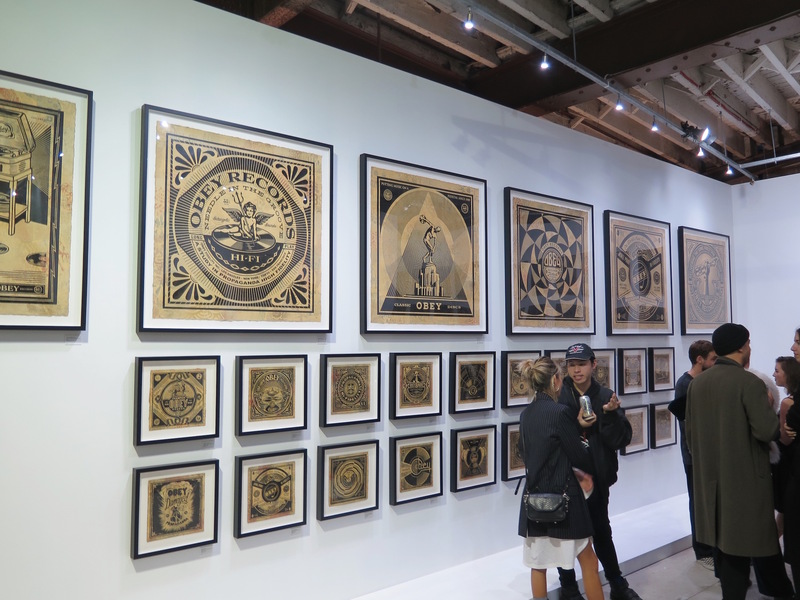 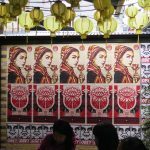 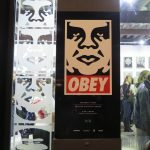 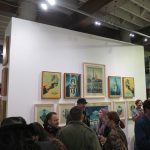 Shepard Fairey – the man behind the “Andre the Giant has a posse” sticker campaign, the killer Obey clothing label, and the Obama “Hope” poster, was in Australia as part of Vivid Festival 2017. 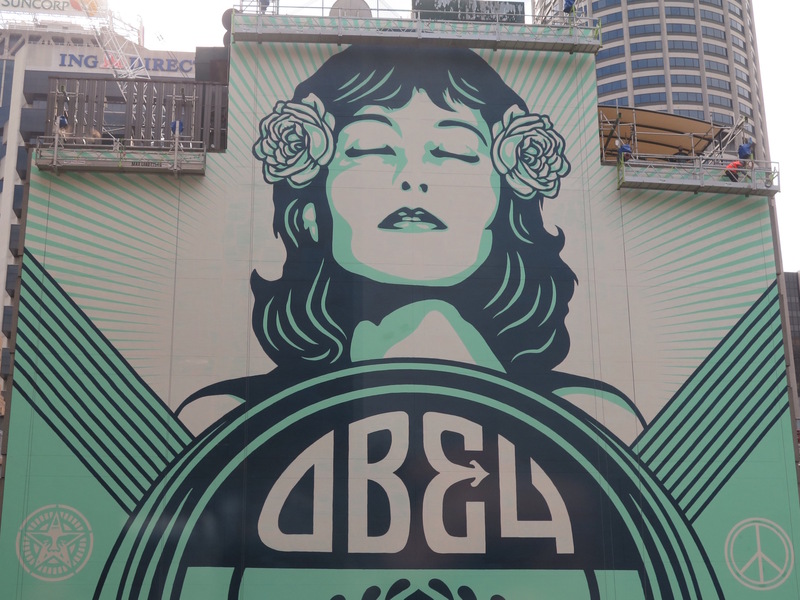 Whilst in town, there was no rest for the hands on artist with an installation at Darling Harbour, a massive mural to cover a whole building in the city centre named “The Peace Waratah”, an exhibition with over 130 of his artworks and a Q&A talk in front of a thousand people at the Sydney town hall. 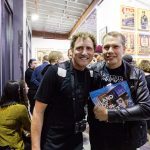 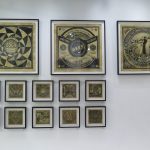 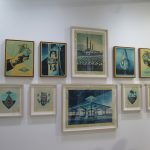 Massive shout outs to Bill and John from Ambush gallery and Eddie Zammit for making this epic project happen.